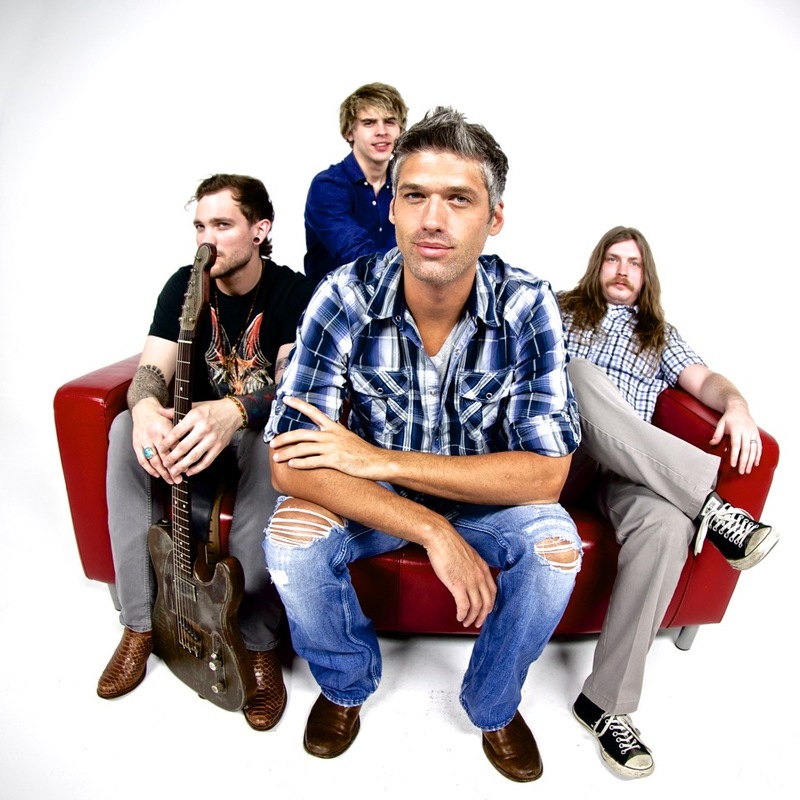 Dallas, TX born and raised Erik Neff is no stranger to music. Growing up in a family of musicians it was only natural that Erik try his hand at guitar and eventually take vocal lessons. 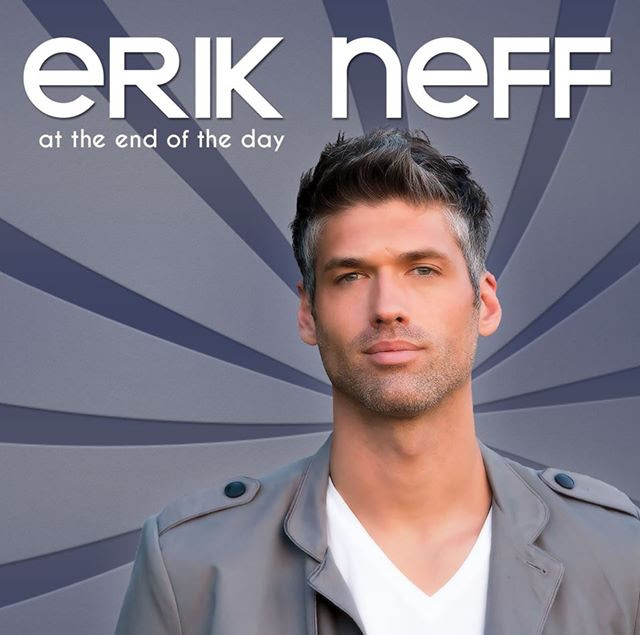 This lead Erik Neff’s debut album due for release in November entitled At The End Of The Day. 10 dynamic tracks strategically placed for the right transition from a rock anthem to a ballad to 80s pop smash hit. Erik Neff brings his full creative talents to the table on this album. Working with his brother Sean Neff who is known to work with the likes of Rascal Flatts and Ryan Greene commonly known to work with Megadeth and Jay-Z we see that Erik has pulled no punches in trying to create a blockbuster debut into music. At The End Of The Day is a inside joke Erik told me in a interview awhile back. That joke being as he was recording the album everyone involved would say “At The End Of The Day” let’s make a great record. Great record it is and Erik himself labeled it as “Great Music”, new genre sounds like to me. What Neff has done on this album is beyond words. He has implemented Blue, Rock, Pop, and Country into this album. Such a diverse sound and the best production value one man can find. Erik’s vocals are something to be talked about as well. Transitioning from a slow low tones to higher more rock feeling you always find a surprised in Erik’s ability from one track to the next. A very notable and authentic part of the album is the last song. Once you hear it you may have your mind blown at how unique and familiar it is! That last track is “Shout” originally performed by hit 80s band Tears For Fears. The inspiration of Shout was one based on protest and civil rights. Erik on the other hand, has translated it to his own expression of shouting at the top of your lungs and getting what you need to get out of you. That being said it’s a fantastic way to end the album. Ending Thoughts: For those who don’t know him I encourage you to search him out on Youtube and check out his “Vintage Theory” recording sessions where he tackles some of the most iconic songs in music history. So what kind of music is Erik Neff? Pop? Rock? Country? As said before, Good music. You are sure to find at least one song on the album you’ll love so as always make the call yourself to listen to his music and jump out of your regular music zone to add that Dallas, TX sound! Personal Favorite Tracks: Shout, Don’t Fall, Victory, Rosa Lee, She Don’t Know, Long Night. Contrast, Control, Erik, James, Neff, Review, West. Bookmark.